Vocal opinionator Simon Cowell fessed up to poor judgment this week when the U.K. based singing competition show he produced was caught using technology to improve contestants voices. 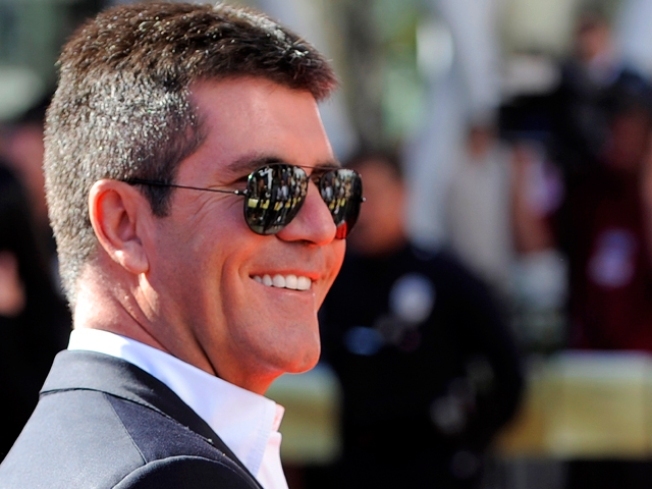 Cowell ordered an overhaul fo the show's production, following this week's 7th season premier. "People have got to be able to trust 'the X-Factor' - we are not faking anything," Cowell said, according to the Hollywood Reporter. 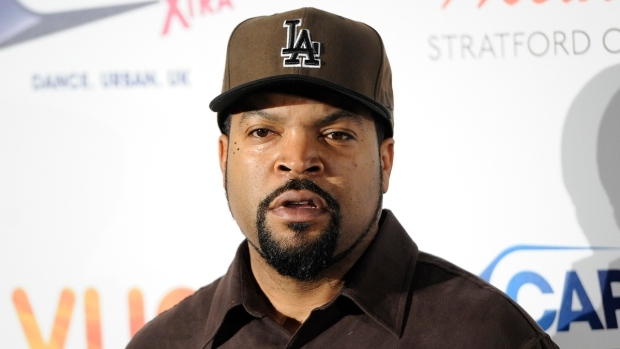 "People love this show, millions watch it every week and we absolutely respect that. We never take it for granted." Cowell started the show "X-Factor" in 2004, with a concept similar to American Idol. The show differs from Idol because it allows duets or groups to enter together and there is no age limit. The show's first winner was a 35-year-old pub singer. Fans watching last week's season premier took to message boards in droves after hearing an Auto-Tune enhanced version of the 1980's hit "Walking on Sunshine," sung by 18-year-old contestant Gamu Nhengu. Although Cowell told the young singer she was "really talented" on the broadcast, an X-Factor spokesman later admitted that her vocals were altered, Deadline reported. The use of post-production audio 'sweetening' was to "deliver the most entertaining experience possible for viewers," the spokesman said. The outrage prompted "American Idol" producers to announce that the Fox broadcast never uses any kind of post-production trickery. "We have never, nor would we ever, use Auto-Tuning during the American Idol competition," a Fox spokesman said, TV Guide reported. Cowell will soon be in competition with his old American Idol mates, when he brings "X-Factor" to the U.S. airwaves in 2011.